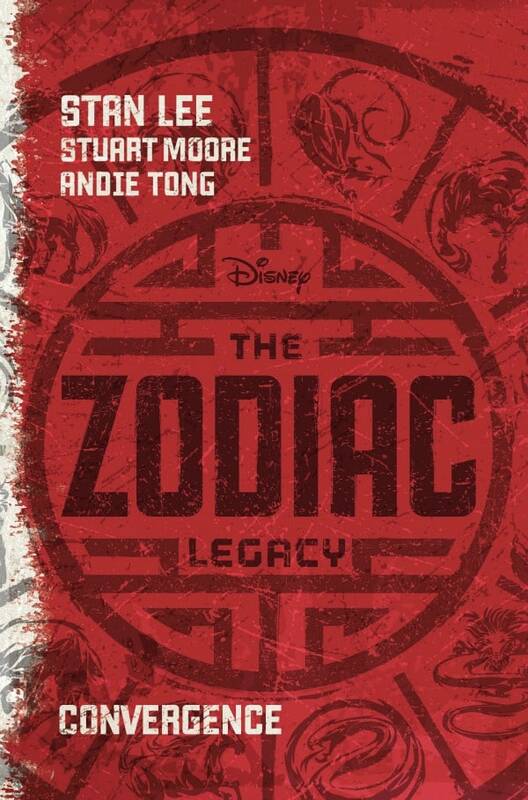 Book 1: The Zodiac Legacy by Stan Lee, Stuart Moore & Andie Tong is in stores on January 27th (TODAY)! Use the generator to receive your animal sign and description. 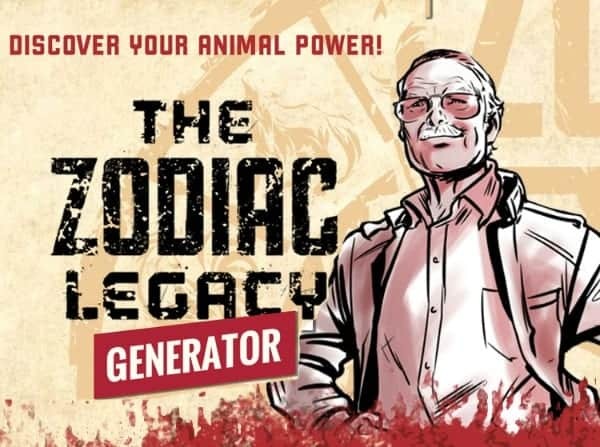 Discover your best (and worst) attributes and get familiar with the characters from Convergence, book one of Stan Lee’s The Zodiac Legacy. CAUTION: There’s great power that comes with each animal sign. Good or bad? That depends on you. I’m a horse!